Donald Wayne King has garnered hundreds of thousands of views using his social media. The only thing special about his videos is his amazing talent to play the bass. Donald has been playing since the age of 4 and he recently decided to pursue his music seriously. 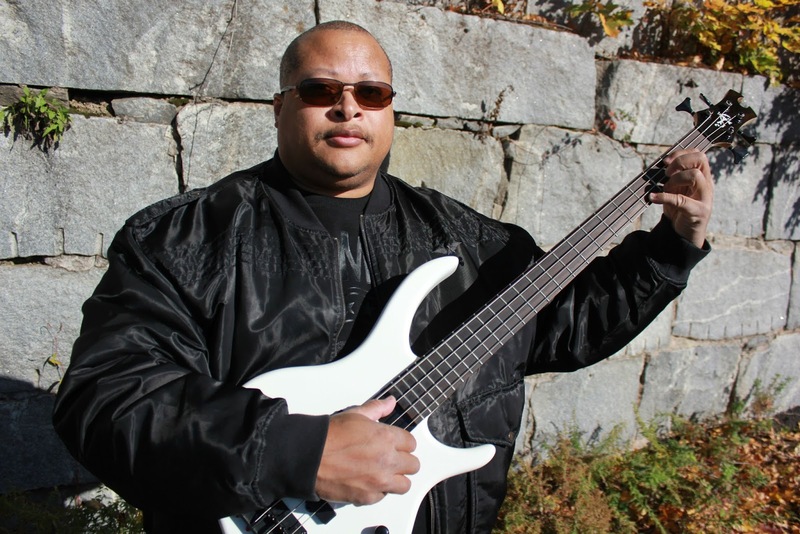 Some of his goals include playing the bass to sold out crowds and collaborating with some of his idols like Marcus Miller. Checkout some of his videos below. Donald Wayne King Releases New EP "Journey"